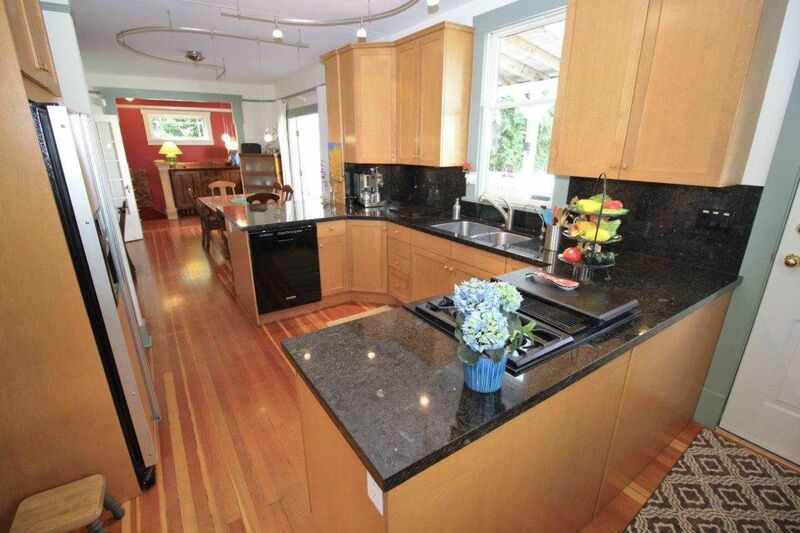 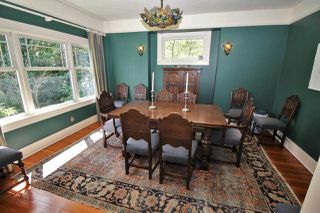 Queens Park amazing family home on the most beautiful tree lined street in New West. 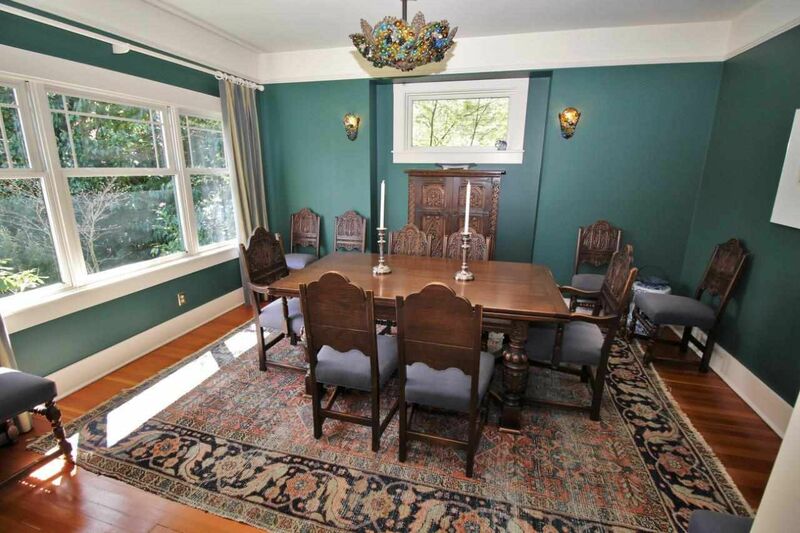 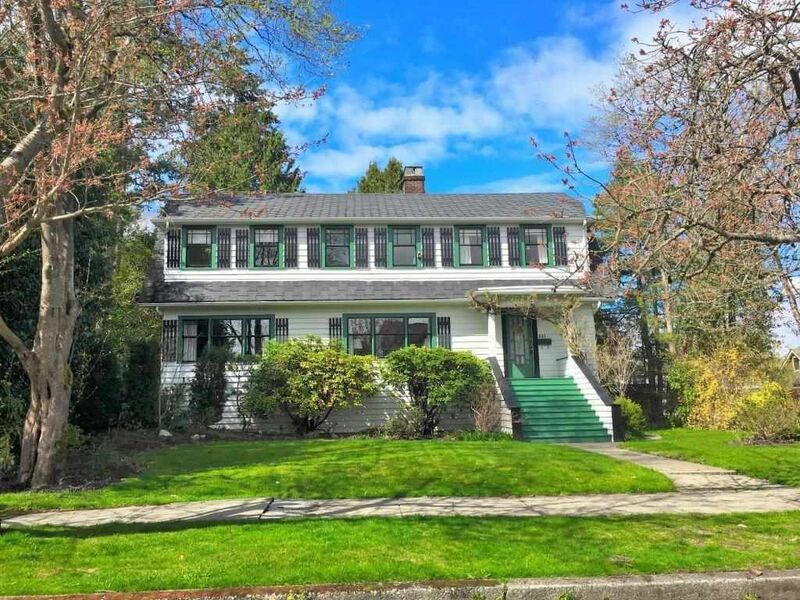 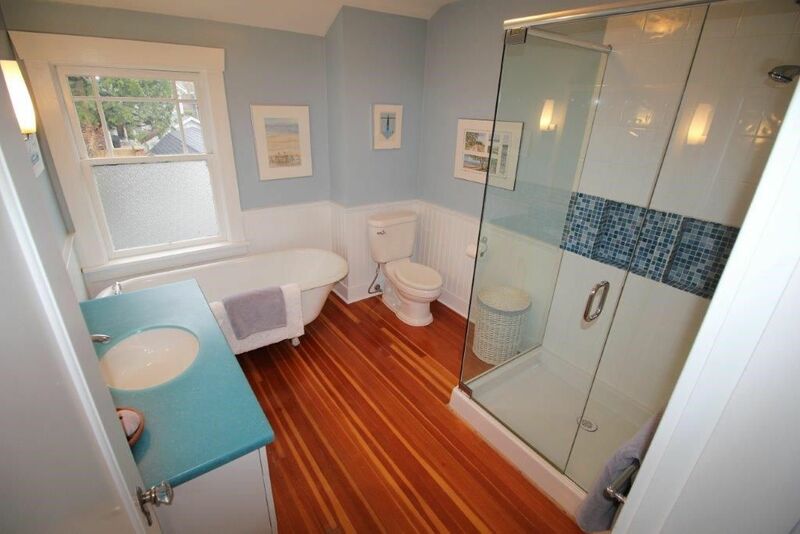 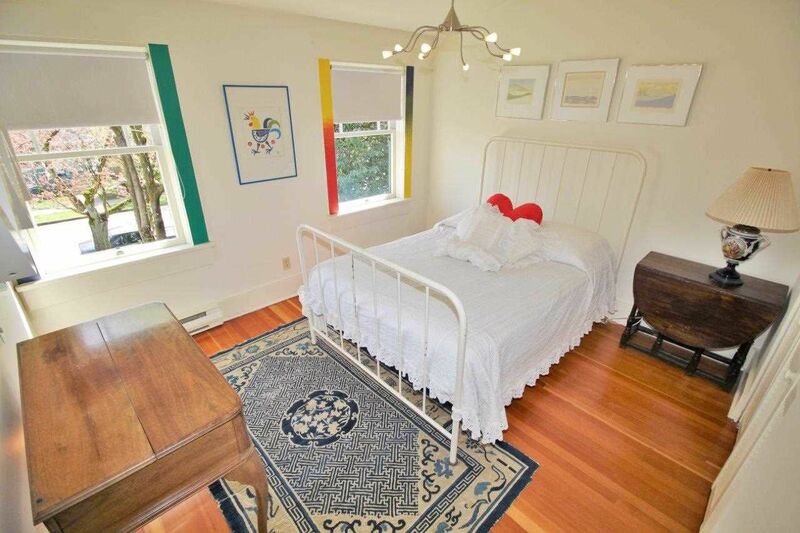 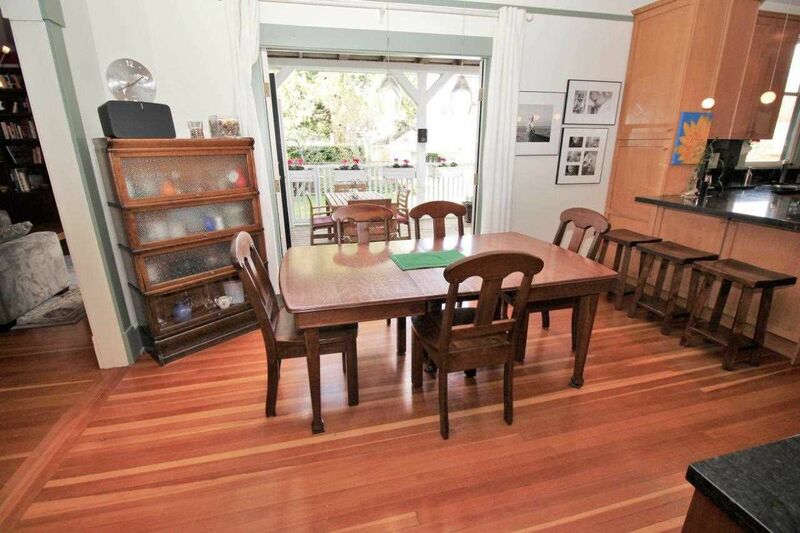 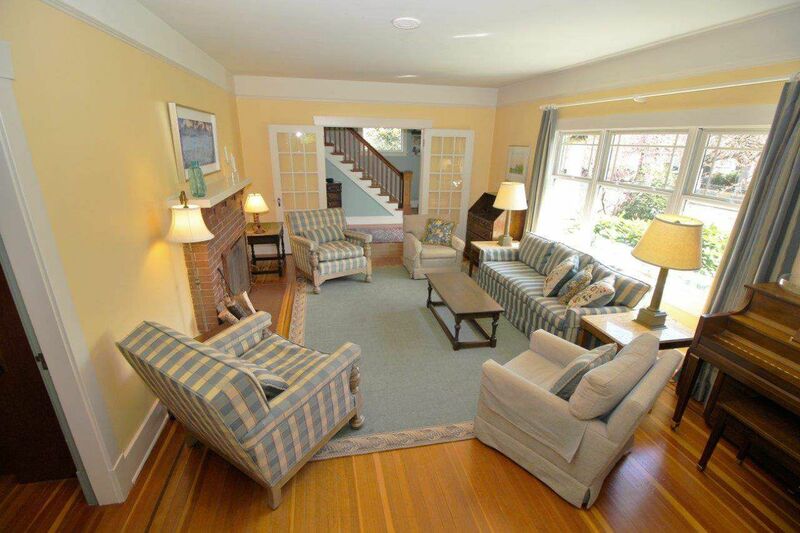 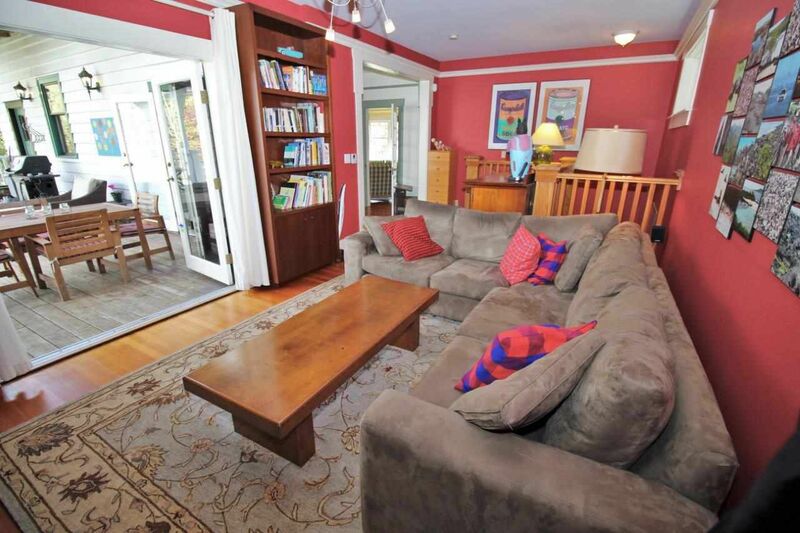 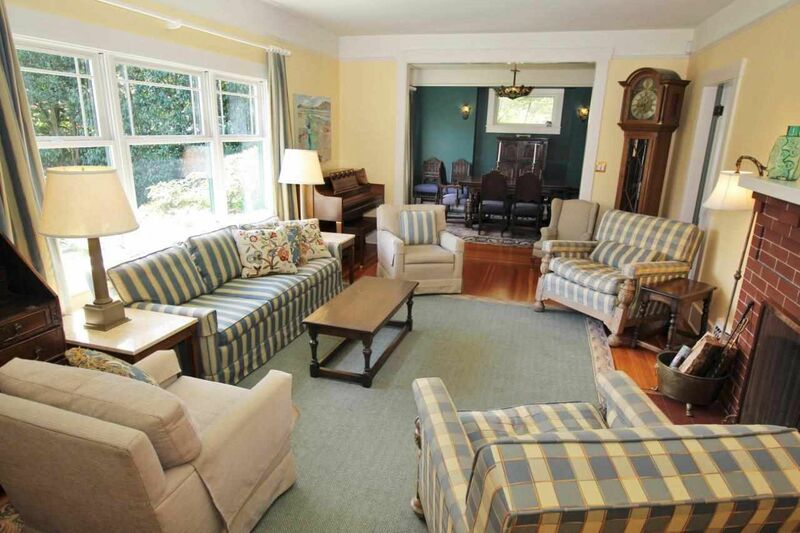 This 1929 colonial Revival Styled home has been lovingly updated over the years. 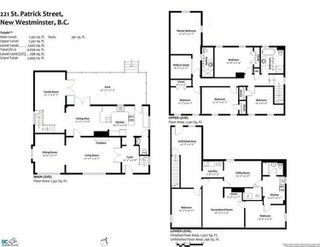 From the grand entry follow the large staircase upstairs or take a left thru the double doors to the HUGE L/R with w/b FP & formal D/R with “art deco” light fixture & sconces. 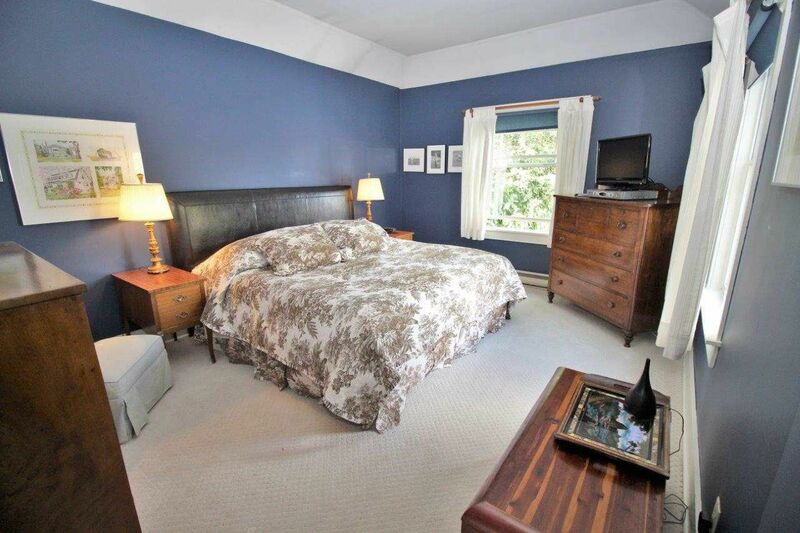 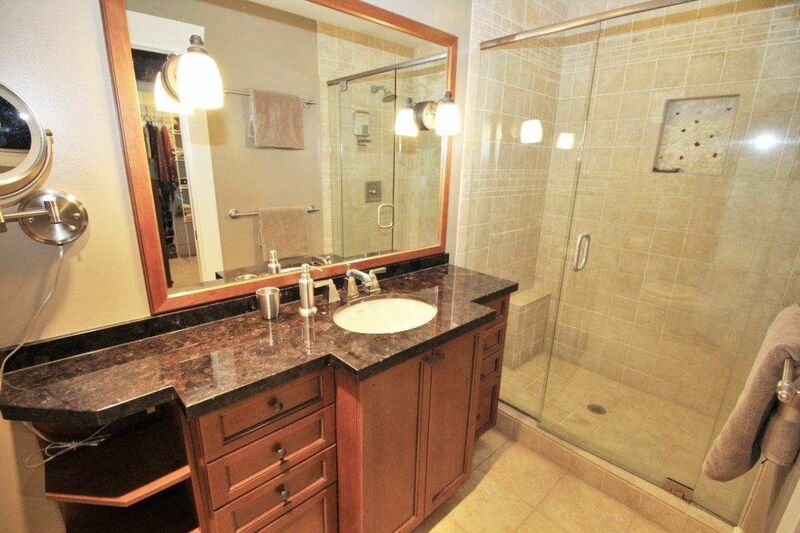 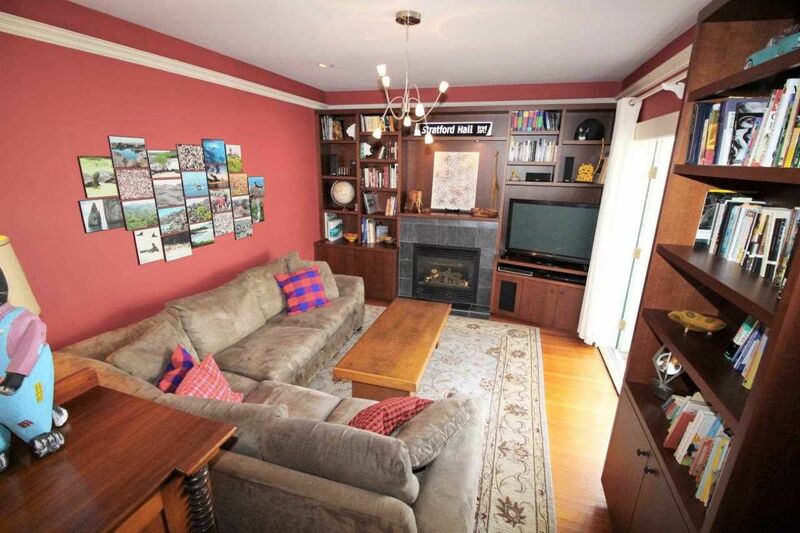 Huge M/B & bath with grand ensuite, stand up shower & granite counters. 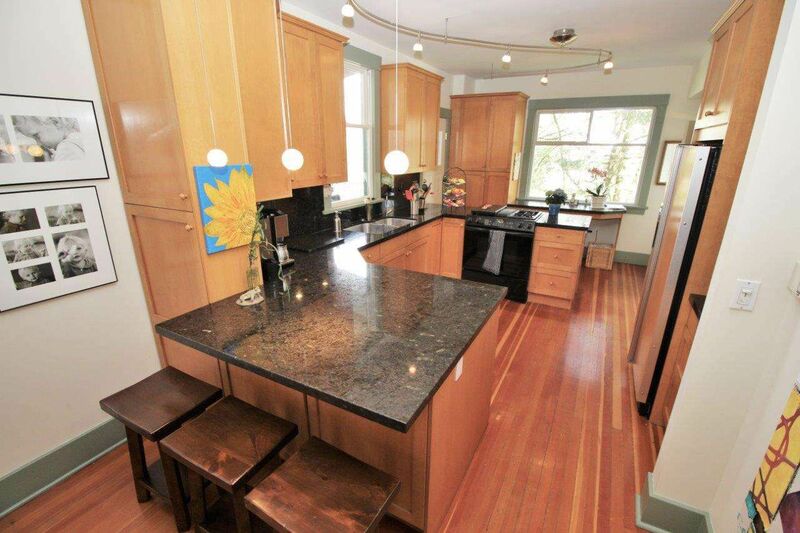 Kitchen is an entertainer’s dream with gas cooktop, electric oven, granite counters, huge side bar, ice & water fridge. 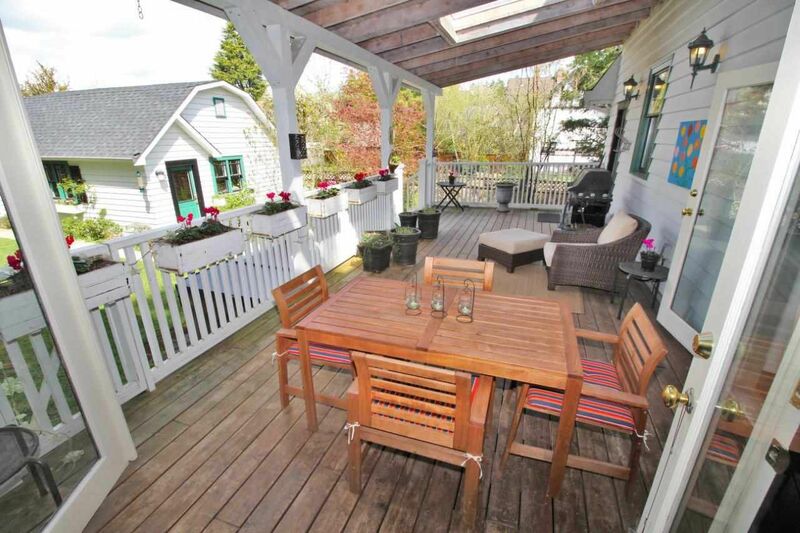 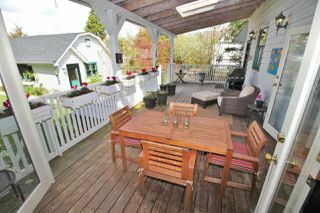 Lovely 400 SF covered back deck. 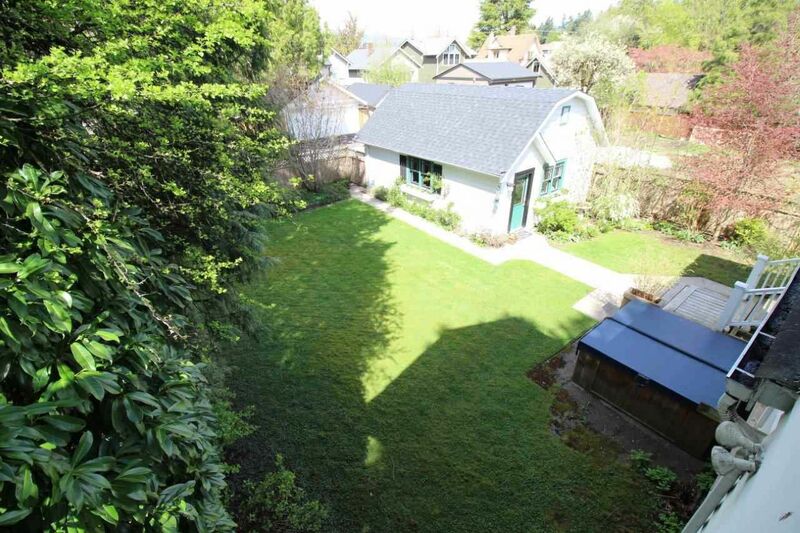 66X132 fenced lot with lane access & newer dble garage built in 2006 with new roof added in 2018. 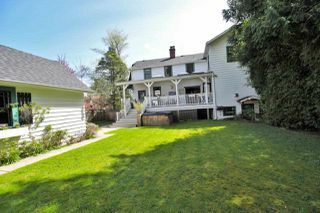 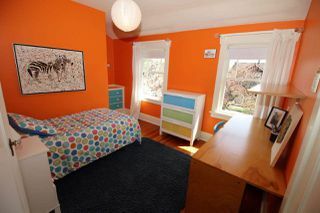 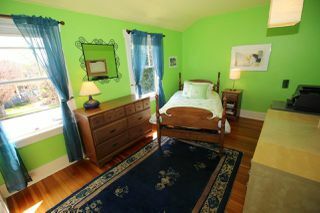 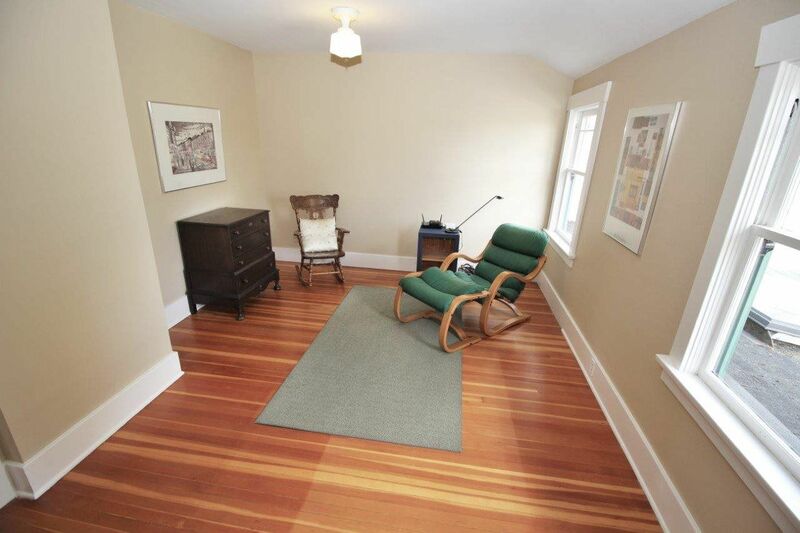 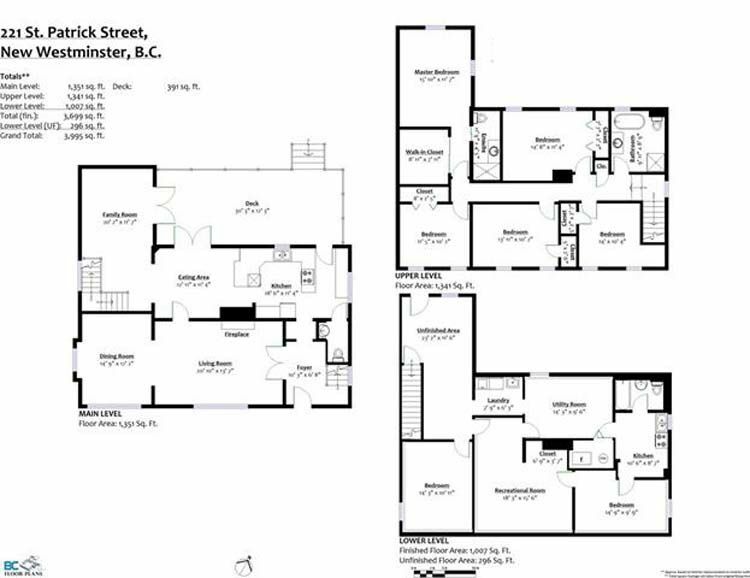 Room for everyone with 5 beds & 2 bath up, 2 or 3 beds & 1 bath down with kitchen & Rec Rm, & sep entrance,+ pwdr on main. 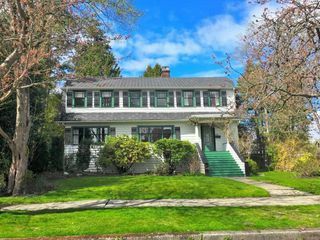 Perfect house to raise a family in this wonderful neighborhood with wonderful surroundings, close to great schools, transit, parks/recreational facilities & the new hip & trendy restaurants & shops of New West.